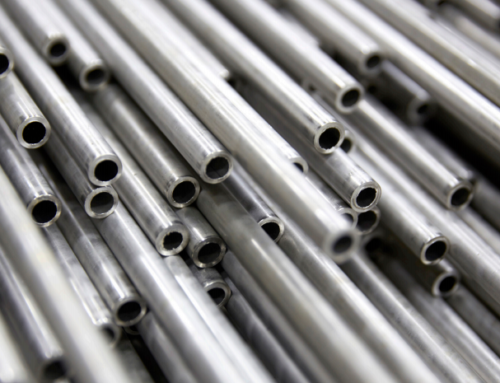 There are many factors to take into account when running long lengths of high pressure stainless steel tubing, especially larger diameters (1/2” to 1”). The conventional method is to weld 20 foot lengths of ‘stick’ tube together. With proper installation, mechanical fittings can provide a leak free connection. When done properly however, a weld is technically more suitable than using a mechanical fitting, but there is still a potential for leaks. 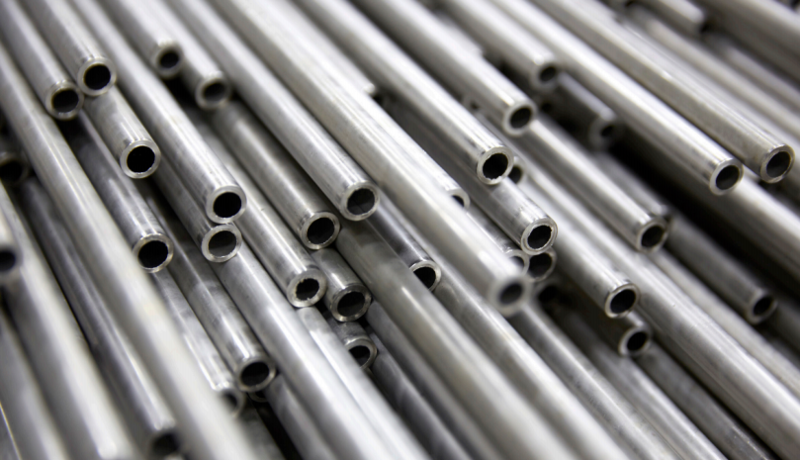 Welding sticks of stainless tubing is also costly due to the labor involved, which includes the requirement of inspection of each weld. 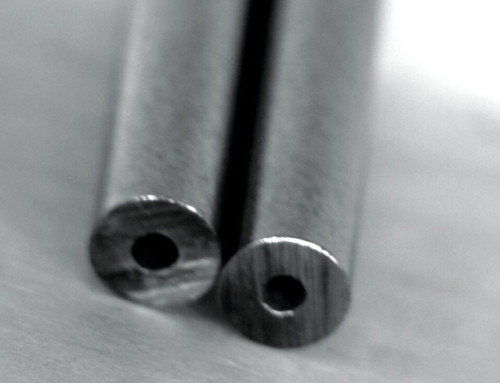 With advances in heat treat technology, coils of large diameter seamless stainless tube can be specially annealed to allow for enough malleability to safely coil the tubing during manufacturing, and permit safe uncoiling in the field. Uncoiling is best accomplished with a special uncoiling or straightening tool. 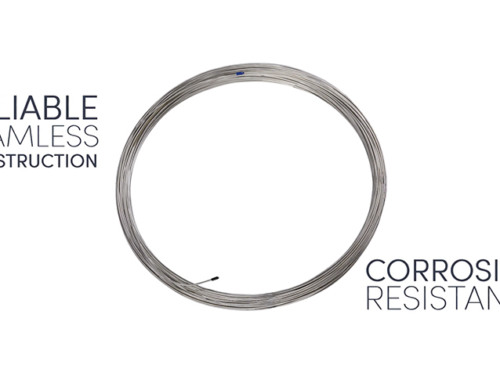 There are a limited number of manufacturers capable of producing long lengths of large diameter seamless stainless tubing in coils. Some are even able to achieve coils that exceed 6,000 feet (2 km) in length without any longitudinal or orbital welds. 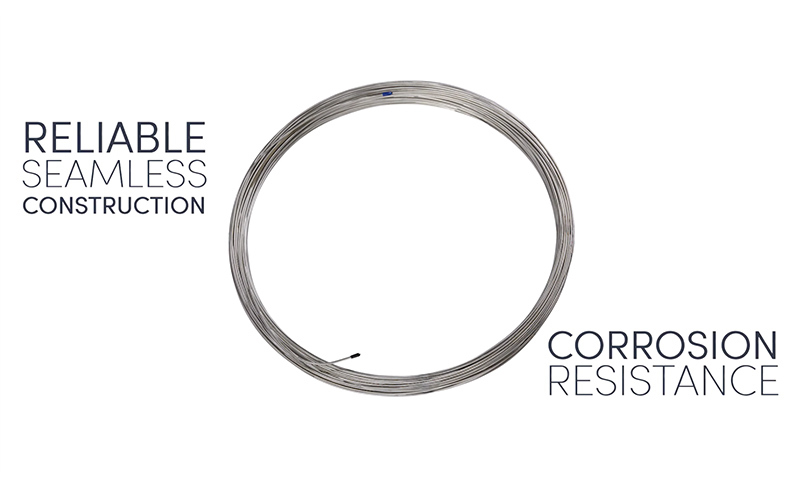 When using seamless coil tubing, there is no risk of impurities that are often associated with welding tube. This makes seamless the preferred option for critical applications. One of the best applications for extra-long length stainless tubing is underground high-pressure lines with building natural gas fueling stations. With the increase in the number of natural gas vehicles on the road, the demand for natural gas fueling stations has grown. Until recent years, the infrastructure of CNG (compressed natural gas) fueling stations was non-existent. Today, it is estimated that over 12 million CNG vehicles worldwide are on the road. The majority of these vehicles are in the Middle East, where this technology and the infrastructure has been in place for over a decade. However, there are less than 1,300 public and private CNG fueling stations in the U.S. Yet, the number is growing significantly each year. Construction of CNG fueling stations requires running ½” or ¾” diameter stainless tube underground for sometimes hundreds of feet from a compressor to high-pressure storage vessels and then to the fueling dispenser (pump), often bundled with 3 or 4 lengths of tube in one large diameter conduit or pipe. Due to potential leaks, the use of mechanical fittings below grade is prohibited. The traditional method of welding long sticks, running them through sections of conduit, and then placing it in a trench, is a very labor intensive procedure. Contractors typically either lay multiple lines of ½” stick tubing through conduit, weld seamless tubing end‐to‐end (1 x .120 [4700 psi]), or weld seamless stainless steel pipe end‐to‐end (1”SCH160). This welding process is very slow and costly. However, with the right tools, feeding long lengths of coiled tubing through conduit not only takes a fraction of the time, reducing labor costs, it also provides for a much safer and maintenance free installation. 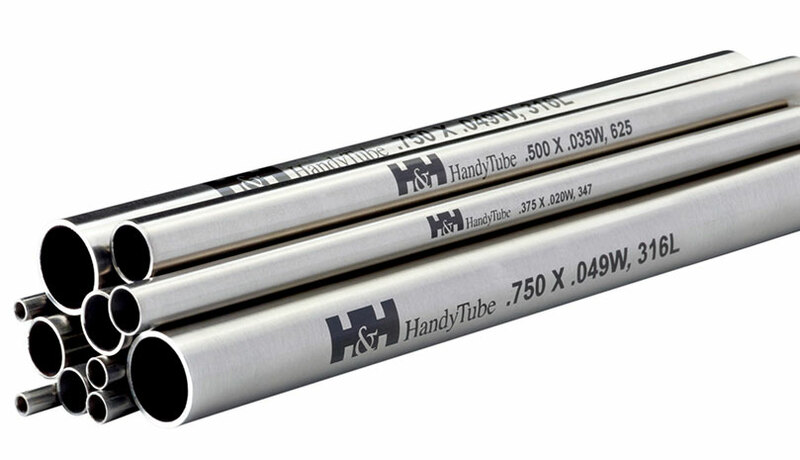 Though using coiled stainless tubing is the practical solution for these applications, it is important to insure the wall thickness of the tube is suitable. Some manufacturers have designed tubing specifically for this application to withstand extreme pressures associated with transporting compressed gas. Conventional stations use shorter lengths to transport CNG. 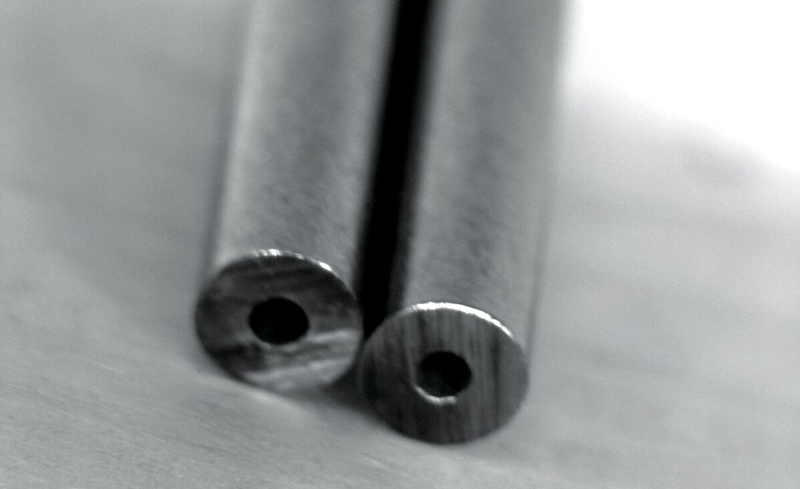 They provide seamless tubing in exact, continuous lengths without any longitudinal or orbital welds that meet the unique requirements of each station, eliminating unnecessary labor associated with installing shorter lengths. Welds, orbital or longitudinal, and mechanical fittings used in high-pressure processes, such as this, present an opportunity for defect, often resulting in inconvenient and costly repairs. To alleviate these problems, methods have been developed to straighten coiled tubing and bend the tube with sufficient radii up to ½” OD. But the forces required for ¾” tubing have prevented its widespread adoption, or required use of mechanical union elbow fittings to achieve routing. Though, as mentioned previously, fire safety standards do not permit the use of fittings underground. Therefore, by combining new tooling and techniques, an installer can now straighten and bend ¾” coil tubing on the job site using a mechanical straightener provided by some manufacturers. These tools operate via a heavy duty conduit bender and hickey bending head. 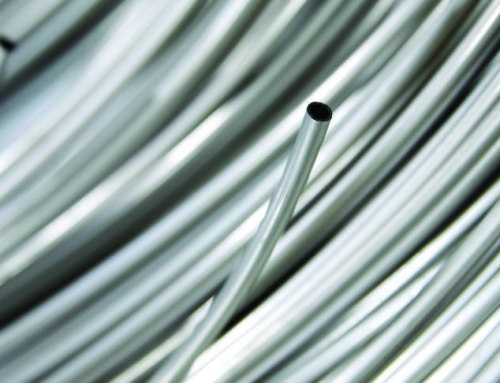 The tubing is pulled through the straightener by a hand or bump‐hitch connection to a site work truck, depending on the required straightness. The local fire marshal has the ultimate say when it comes to approving a fueling station of any type (gas, diesel, CNG or LNG) to open for operation. Transporting highly pressurized compressed natural gas through a seamless stainless steel line will prove to be the most favorable method on inspection day. 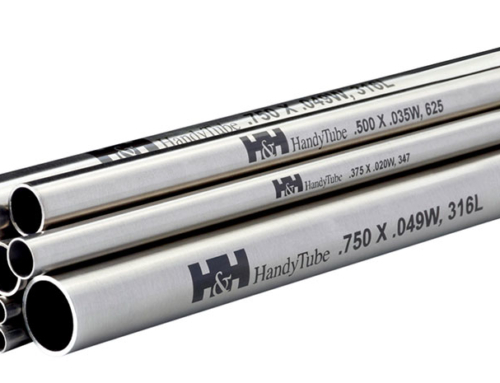 For more information contact HandyTube.